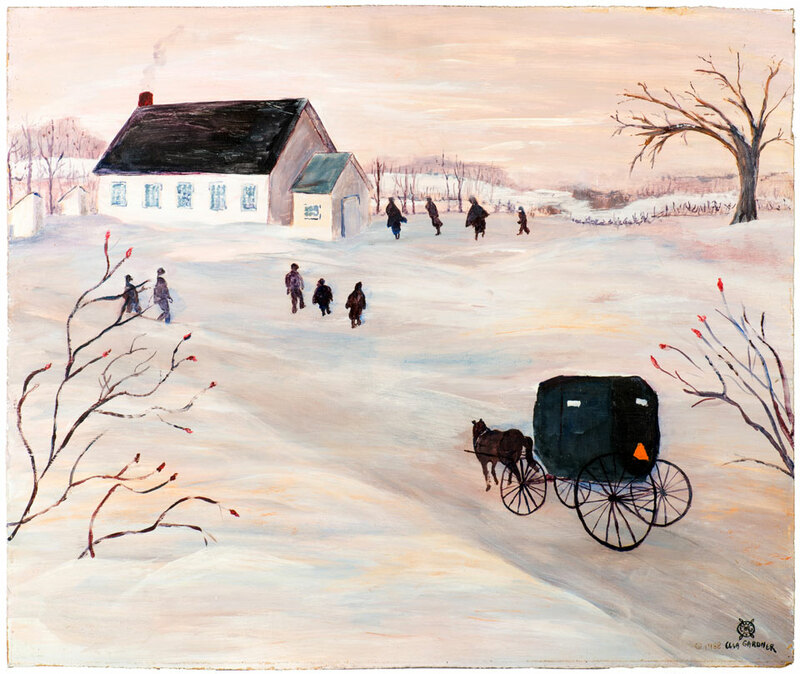 The one room school of the Amish is their only institution outside of the home. In 1972 the United States Supreme Court gave the Amish the right to limit their formal education to eight grades. They have one teacher for grades one through eight.